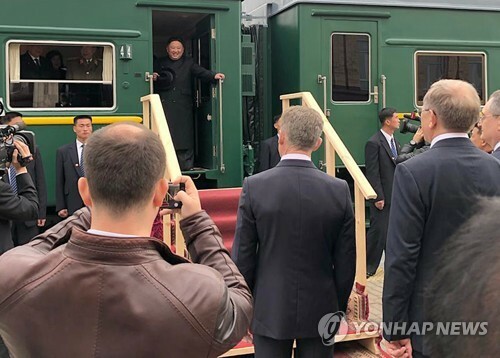 SEOUL, Oct. 8 (Yonhap) -- North Korean leader Kim Jong-un has promised to let foreign inspectors visit the country's key nuclear test site in Punggye-ri as soon as logistics-related details are worked out, U.S. Secretary of State Mike Pompeo said Monday. 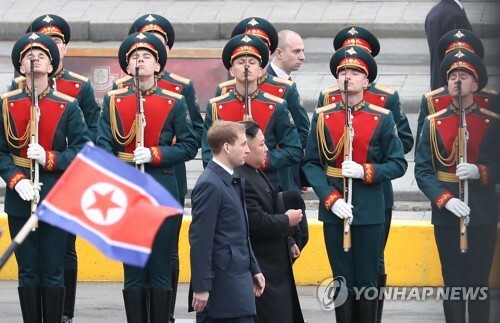 He was referring to "significant progress" from his latest trip to Pyongyang on Sunday. He sat down with Kim for hours. "As soon as we get it logistically worked out, Chairman Kim said he's ready to allow them to come in," the secretary said at a briefing for traveling press, according to a transcript released by his department. He added, "And there's a lot of logistics that will be required to execute that, but when we get them we'll put them on the ground." Kim's decision represents Pyongyang's new card meant to convince U.S. officials amid lingering doubts about its disarmament commitment. 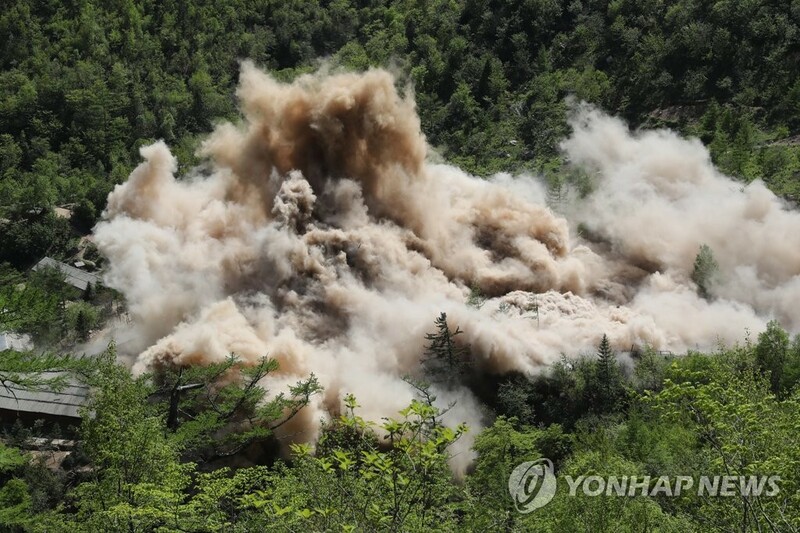 In May, the North held a ceremony to blow up the underground tunnels in the northeastern mountainous region of Punggye-ri. It did not invite outside experts. 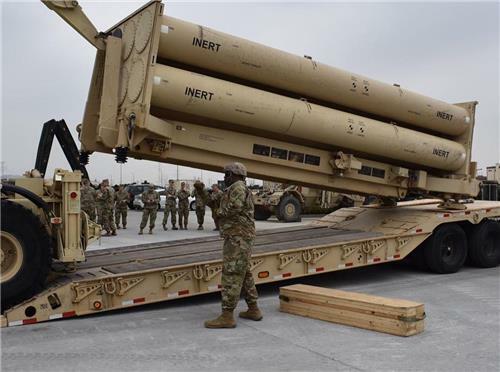 Pompeo indicated that he had discussions as well on the issue of verifying the planned dismantlement of the North's long-range rocket test facilities near the border with China. 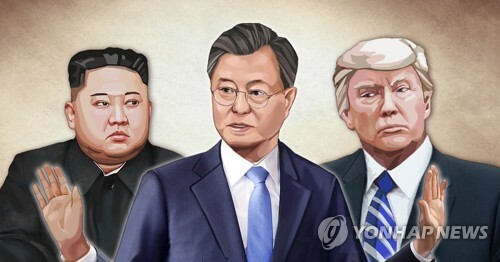 In his talks with South Korean President Moon Jae-in last month, Kim agreed to tear down the missile engine testing facility and the rocket launch pad at the Seohae Satellite Launching Station. 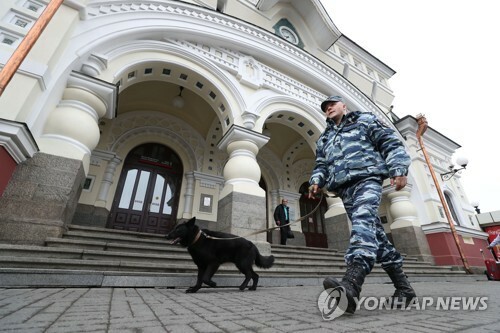 Asked about specific facilities subject to international monitoring, Pompeo said, "Punggye-ri. And the missile engine test site." On the time and location of a second bilateral summit, he said the two sides are "pretty close" to a deal. He pointed out, however, that, "Sometimes that last issue is hard to close." He headed to Beijing, the last leg of his Northeast Asia swing, later in the day for talks with his Chinese counterpart Wang Yi. He said he has no schedule to meet President Xi Jinping. 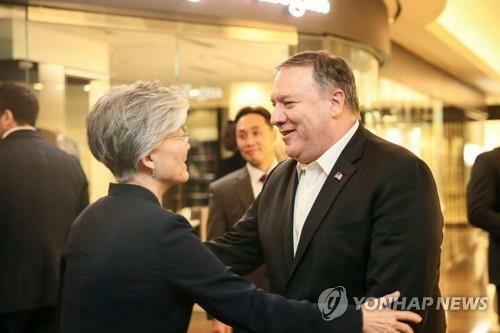 South Korean Foreign Minister Kang Kyung-wha agreed that Pompeo's fourth trip to the North in less than a year was apparently successful. "It seems like that has brought good results," she told South Korean reporters, a day after a dinner meeting with Pompeo in Seoul. Regarding her proposal for the United States to hold off on its demand for the list of the North's nuclear weapons, the minister said the Donald Trump administration seems to "be making preparations with lots of flexibility." 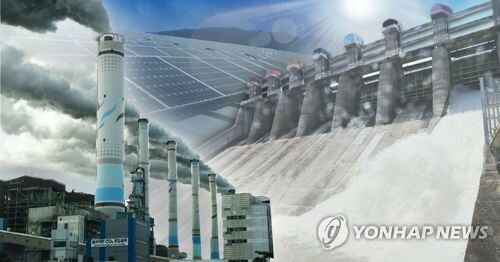 South Korea hopes for the declaration of a formal end to the 1950-53 Korean War first, which is expected to encourage the North to permanently shut down its nuclear complex in Yongbyon, a source of nuclear fuel. Meanwhile, the State Department made public a plan to hold working-level follow-up talks. 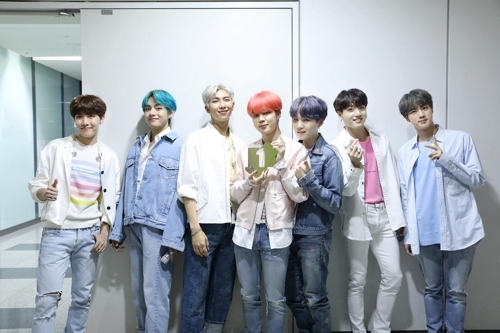 It did not announce the date and venue yet. 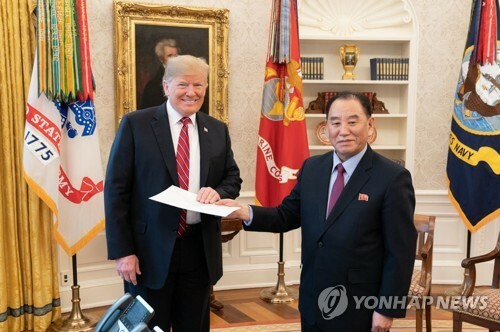 The negotiations will be led by Stephen Biegun, Washington's special representative for Pyongyang, and Choe Sun-hui, the North's vice foreign minister, Pompeo said.